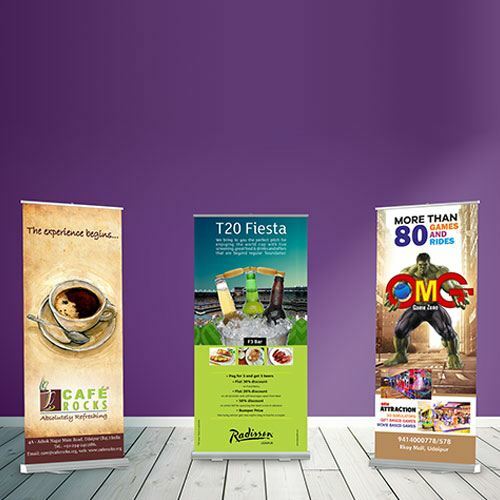 No matter how big or small your business might be, a flex standee is effective when it comes to creating a local buzz. 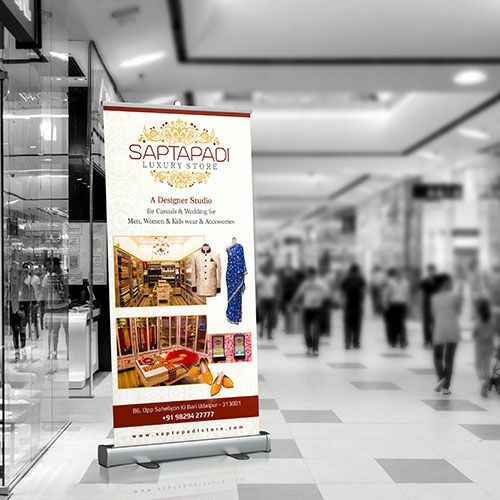 It is a portable printed work. 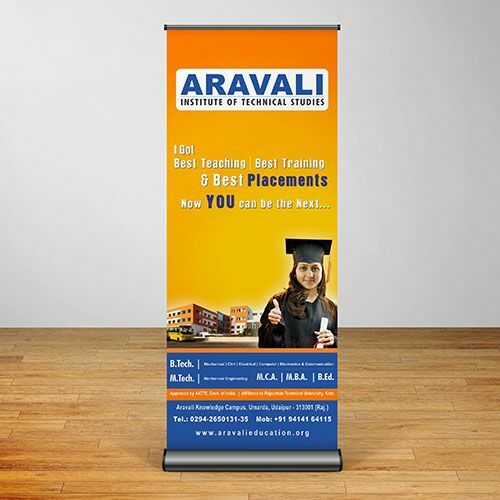 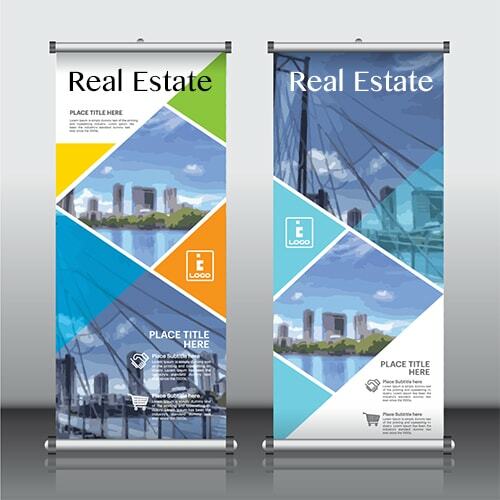 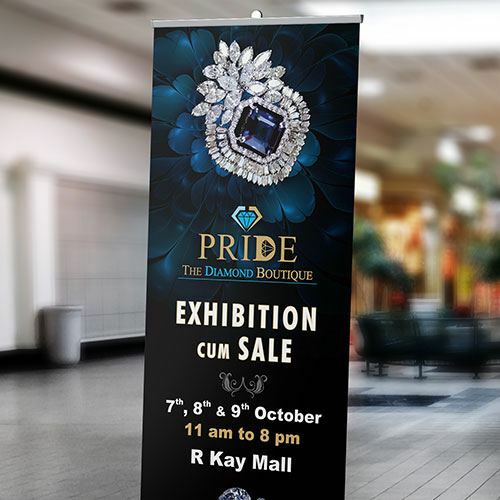 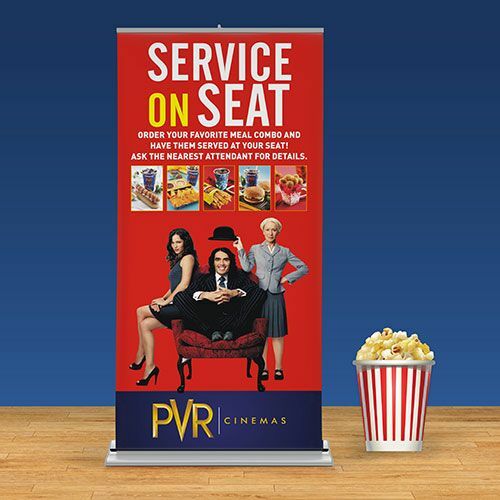 Flex standee prints are beneficial for the brand identity as they can appeal to prospective clients.